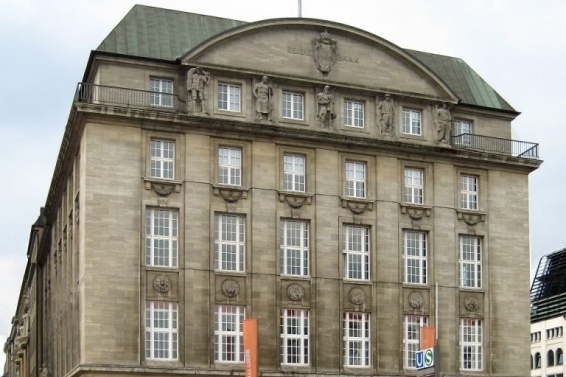 The exhibition will make place from the 6th of February until the 16th of May at the private art gallery Bucerius Kunst Forum in Hamburg and it will present more than 40 works by the Spanish artist Pablo Picasso. The pieces that will be presented come from museums in Barcelona, Malaga, Paris, London and New York, all museums which specialize in the collections of this famous artist. The name of the exhibition is derived from the fact that the window represents a strong motif in Picasso’s entire body of works. He thought a window addressed the issue of visualization and for him it symbolized the painting itself. For Picasso the window marks the interface between the artist and the world. The goal of the exhibition is to demolish this interface, letting Picasso’s world be known to the public. The Spanish Embassy and the Cervantes Institute decided to include in the exhibition many cultural projects both for children and adults. 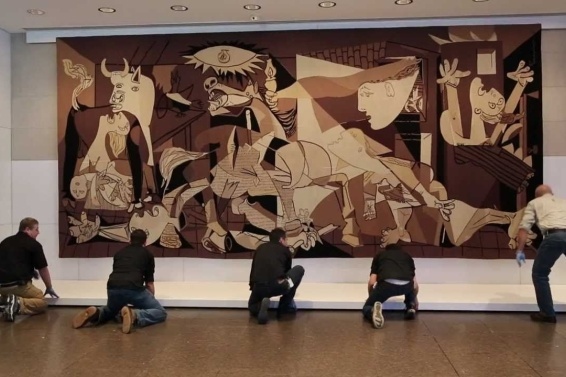 One of these projects is “Picasso im Klassenzimmer” that provides seminars for Spanish teachers in order to promote the knowledge of art in the classroom. Furthermore, they organized some workshops exclusively for the students who study Spanish in the centers in Hamburg. During the exhibition, the visitors can also take part in a competition that will award three prizes, the first; a trip to Malaga for two, second; a Spanish class at the Cervantes Institute and third; a season ticket for the Bucerius Kunst Forum.